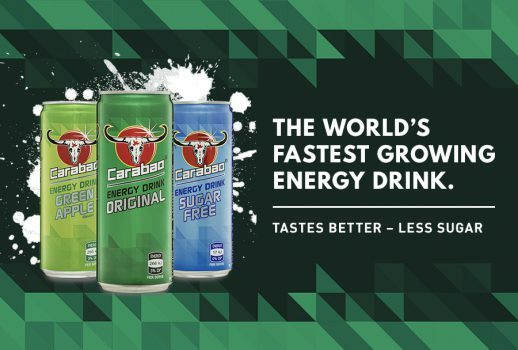 With similar humble beginnings as RedBull, originating from Thailand, Carabao Energy drink has has huge global growth and is now hitting Australian stores. Off the back of some large global sponsorships including the EFL Cup now known as the Carabao Cup, Chelsea Football Club and Reading football club; the global brand recognition is growing daily with Carabao Australia excited to be adding growth with partnerships in Australia. The name Carabao, pronounced “Ca – Rah – Bow” is based on the Asian water buffalo that shares the same name, known for its hard-working nature. The Australian arm is using this hard working nature to introduce the brand into the market here, which they see complimenting the aussie battler and everyday hustle that all australians face. With a soft launch in 2018 Carabao Group Australia is heating up for a big 2019. 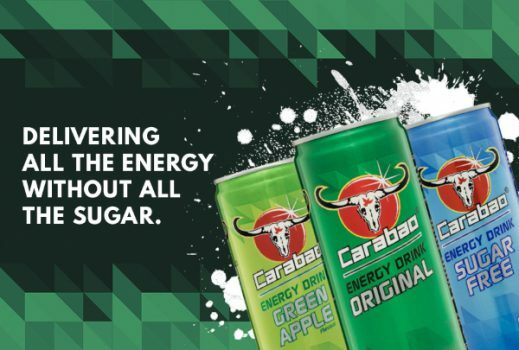 Currently stocked in OTR, Drakes, Spar, Metro Petrol Stations, many independent petrol stations convenience stores and selected BPs Carabao is continuing its rapid growth and looking to add to the 1000+ stores stocking the three flavours… Original, Sugar Free and the most popular Green Apple. When asked what is the biggest point of difference “the biggest drawcard for us is the fact that we are sugar tax ready. We have upto 60% less sugar than all the major competitors on our original and green apple flavours” said Dan Tjahjadi, Carabao’s Head of Sales.